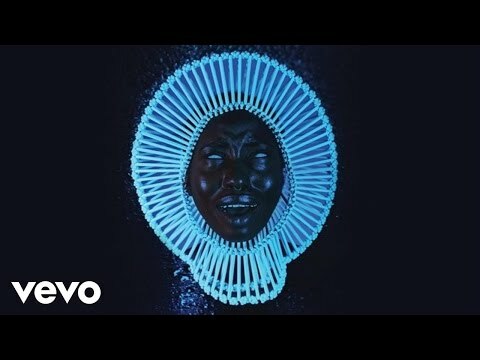 Redbone est une chanson enregistrée par le rappeur et chanteur américain Childish Gambino, le nom de scène de Donald Glover. Il est sorti le 17 novembre 2016 et est le deuxième single de son troisième album studio « Awaken, My Love! ». La chanson a reçu trois nominations aux Grammy Awards, y compris le Record of the Year aux 60èmes Grammy Awards annuels, pour finalement remporter le prix de la meilleure performance R & B traditionnelle. Redbone is a song recorded by American rapper and singer Childish Gambino, the stage name of Donald Glover. It was released on November 17, 2016, and serves as the second single from his third studio album "Awaken, My Love!". The song received three Grammy Award nominations including Record of the Year at the 60th Annual Grammy Awards, eventually winning the award for Best Traditional R&B Performance.